As part of the RIA lunchtime series ‘Sisters’, Dr Gabrielle M. Ashford this Wednesday presents her lecture 'Ties that endure – the lives and correspondence of three eighteenth-century sisters – Katherine Conolly, Jane Bonnell and Mary Jones' at Academy House. To accompany that event here is the Dictionary of Irish Biography’s entry for eldest sister Katherine Conolly (c.1662–1752), political hostess, landowner and philanthropist, by Helen Andrews. Katherine (Catherine) Conolly (c.1662–1752), political hostess, landowner, and philanthropist, was the eldest child among four daughters and six sons of Sir Albert Conyngham, later a Williamite general of ordnance, and his wife Margaret, daughter of Henry Leslie, bishop of Meath. Katherine was a sister of Henry Conyngham (d. 1706) of Mount Charles, Co. Donegal. In 1694 she married William Conolly, who became speaker of the Irish house of commons and reputedly the richest man in Ireland. With her dowry of £2,300, William bought his first estates in Co. Meath, in the barony of Deece Upper, which he settled on Katherine. She allied William to many of the most influential protestant families in the north of Ireland, including the Leslies, Montgomerys, Hamiltons, Gores, Currys, and Knoxes. Sharing her husband's political interests, she was a notable political hostess and was mentioned in a ballad on the Westmeath by-election of 1723. On William's death (1729) Katherine inherited estates in Wales and in the counties of Kildare, Meath, Westmeath and Roscommon. She retained her influence in public affairs, and her opinion and support were often sought. She entertained a large circle of friends in her house in Capel Street, Dublin, and at Castletown, Co. Kildare, the grandest Palladian mansion in Ireland, which was built by William (begun 1722). For orphans and the poor she built the residential Collegiate School, Celbridge (1733–7) – initially planned by William – and gave £50 a year for its maintenance during her life. 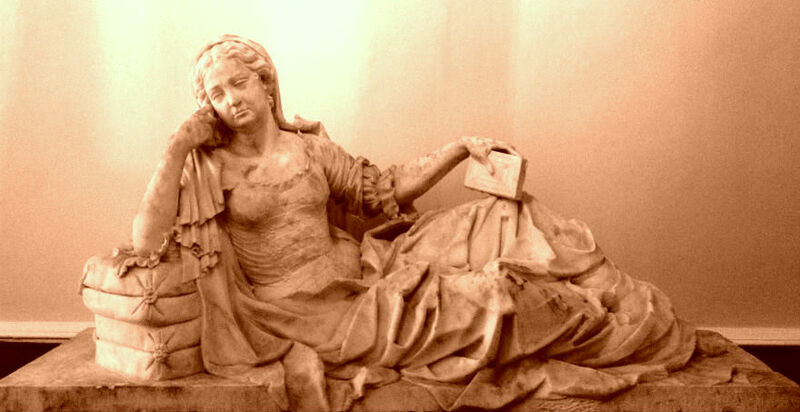 She perpetuated her husband's memory with a monument in Kildrought church, Celbridge, by Thomas Carter (d. 1756). As a memorial and to provide employment during periods of hardship, she built Conolly's Folly (1740), a large obelisk crowned triumphal arch 140 ft (42.67 m) high, and the Wonderful Barn, a remarkable conical granary (1743) in Castletown. Katherine had no children and died 23 September 1752 at Castletown. Her portrait by Charles Jervas hangs in Castletown. A detailed account of her everyday life is given by Mary Delany, who, on hearing of her death, wrote that it ‘is a general loss. Her table was open to all her friends of all ranks and her purse to the poor… she was clever at business, and wrote all her own letters… she was a plain and vulgar woman in her manner but had very valuable qualities’ (Delany, 158–9).